Davis TechnologiesBlogCircle TrackUse Caution When Buying A Used Unit- Buyer Beware! After selling 1000’s of units over the past 20+ years, it is not surprising that a few used units pop up for sale used. Usually this is just a racer that is retiring, but other times it is someone looking to rip you off- Beware. Here is a little info you should know if looking at a used unit. 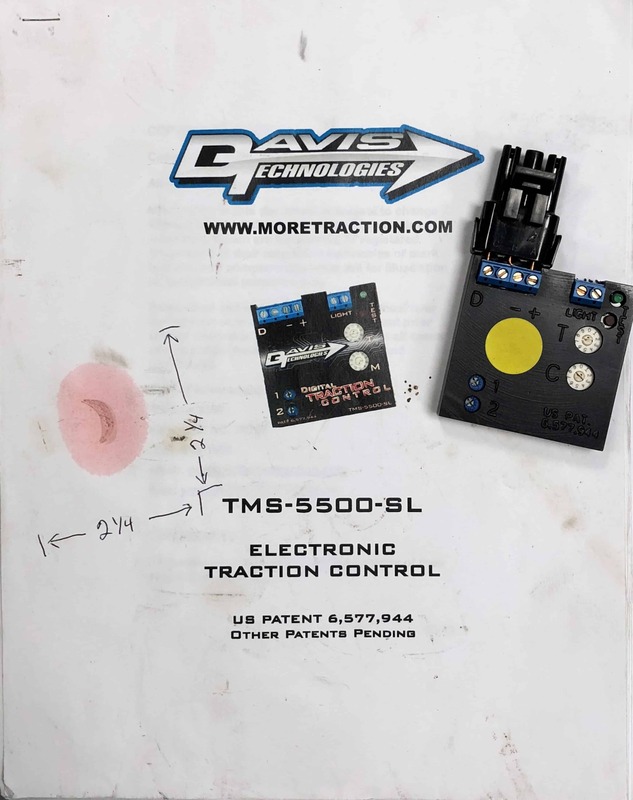 WARNING: Please be careful if buying a traction control unit from an online auction or other sources. 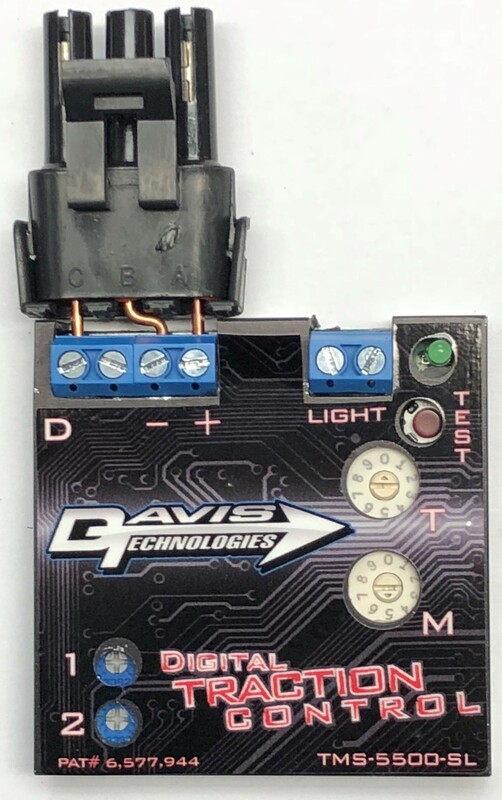 DUE TO MANY REPORTS OF PEOPLE BEING “SCAMMED” ONLINE, DAVIS TECHNOLOGIES RECOMMENDS THAT YOU CONTACT AN AUTHORIZED DISTRIBUTOR OF OUR PRODUCTS OR DAVIS TECHNOLOGIES TO PURCHASE A UNIT. We do offer an inspection service for used units to confirm it is in working condition, and suitable for your application. This is highly recommended if you find a used unit online or from any other source. NOTICE: Units built before 2009 are no longer serviceable and cannot be repaired, therefore these units are no longer supported by Davis Technologies and technical support is no longer provided, except to the original purchaser. Here is a good example of how to be mislead. An older unit passed off as a newer unit. Here an older unit is advertised with a printout of the manual for a new unit. The printout is for a newer TMS-5500-SL, but the unit is an older TM-5000-SL that went out of production in 2008 and is no longer repairable. Here is an example of an older TM-5000-SL compared to a new TMS-5550-SL. Older (2000-2008) TM-5000-SL units are marked with a “T” and “C” beside the dials and do not have a serial number. These older units CANNOT be repaired. 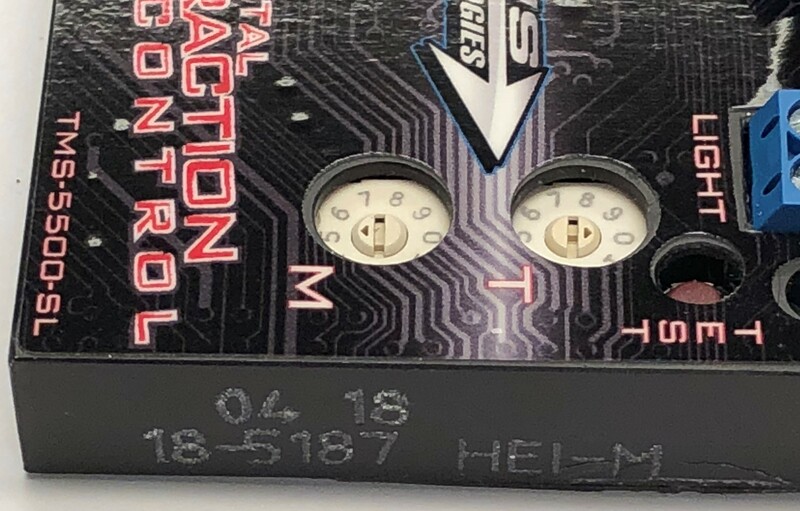 Newer (2009-2018) TMS-5500-SL units are marked with a “T” and “M” beside the dials and have a serial number on the edge. Units may also be marked with customizations for a particular ignition or application. 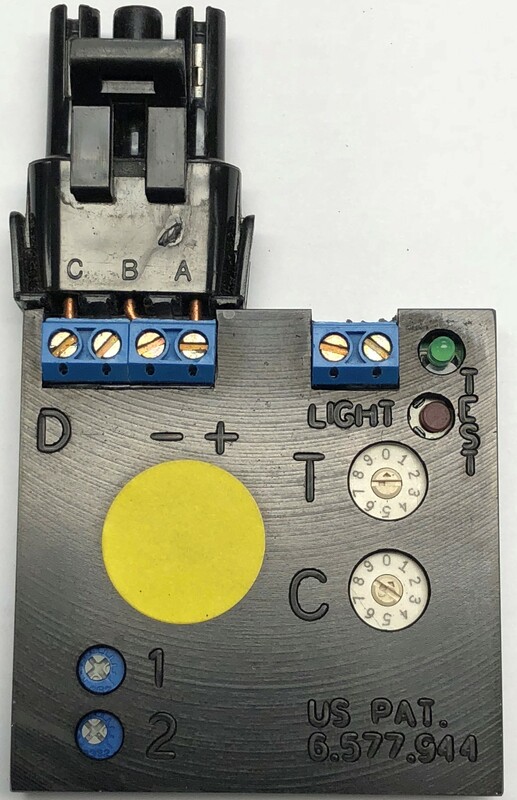 A unit built for one type of ignition is not compatible with other types of ignitions, and a circle track unit is not useful on a road race car, etc. Here is an example of an older TM-500-SL compared to a new TMS-750-SL. 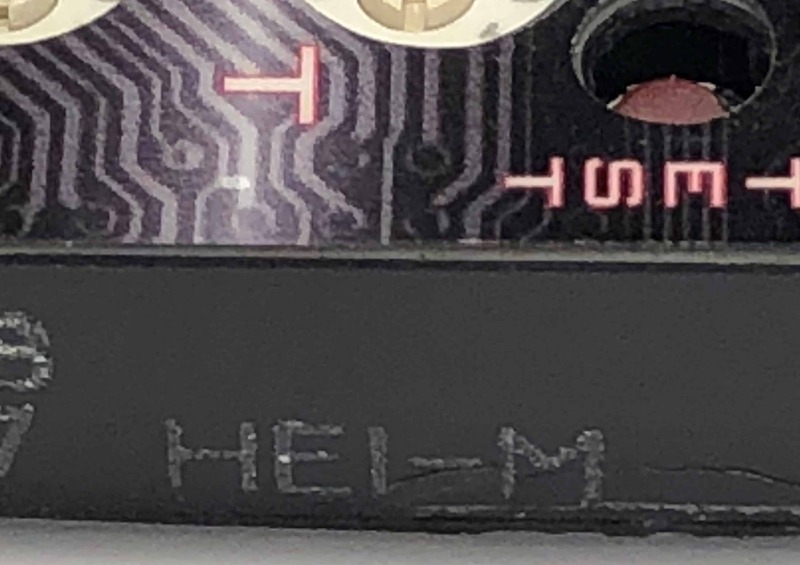 The older TM-500-SL (2000-2008) is numbered 1-6, the newer TMS-750-SL 2009-2018) is numbered 1-9. The LED will indicate if a unit is Self Learning or not- call for details. The older TM-500 / TM-500-SL units CANNOT be repaired.